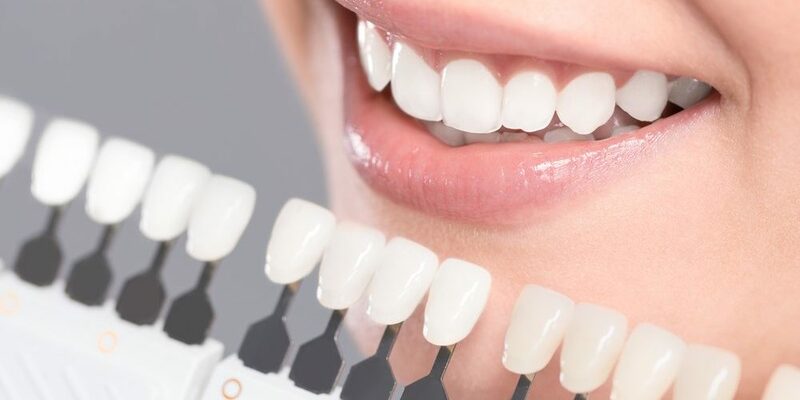 Ornate Dental clinic is a modern & friendly family Dentist in Bentleigh East offering an extensive range of dental services. We pride ourselves on our modern, state of the art technology and equipment throughout our surgery. 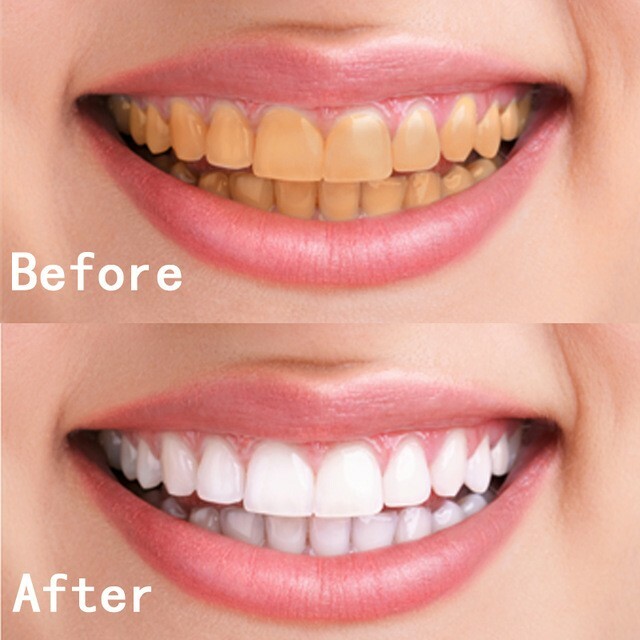 Dental care in Bentleigh is the upkeep of sound teeth and may allude to Oral hygiene, the act of keeping the mouth and teeth clean so as to counteract dental issue. 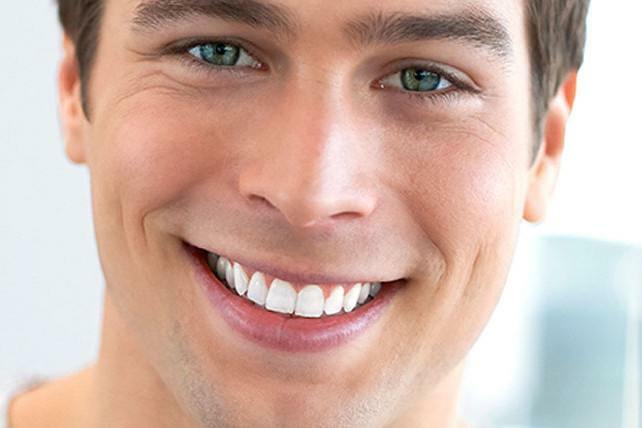 Dentistry, the expert care of teeth, including proficient oral hygiene and dental surgery. Looking for qualified dentist Bentleigh East? 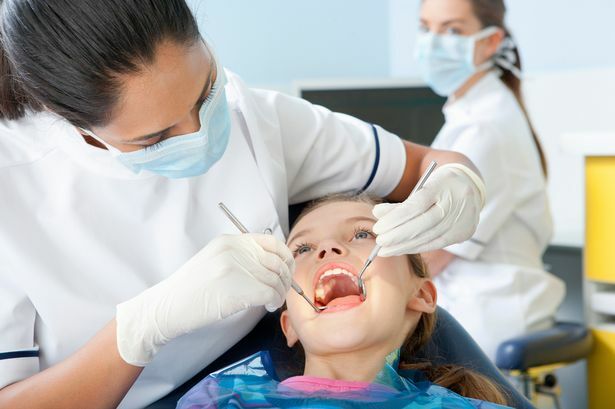 Seeking an expert family dental clinic on Bentleigh Centre Rd or East Boundary Rd. 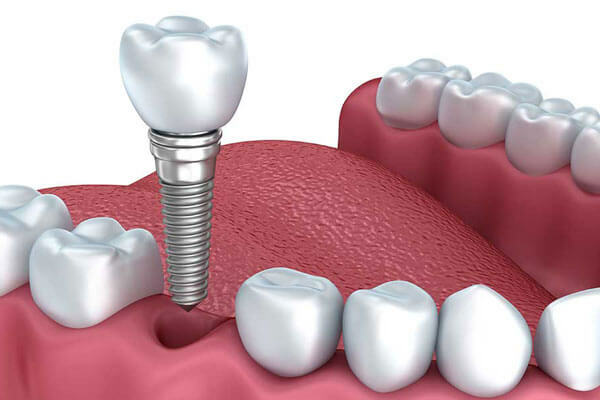 Call Ornate Dental Clinic on (03) 9042 3460 for Affordable dental care in Bentleigh. Book Your Next Dentist Appointment Online.